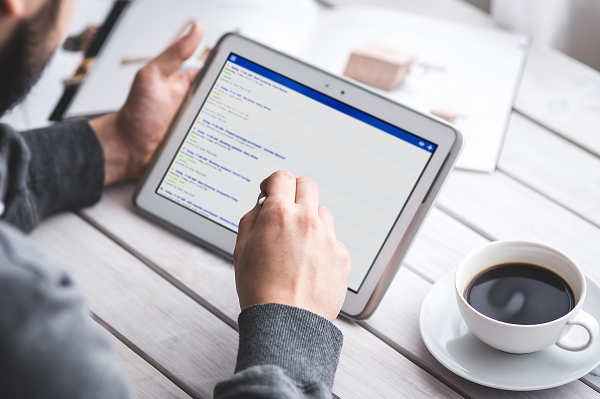 At Bookeo, we love hearing from you about how you’re using Bookeo and what we could do to improve your experience. We put a lot of stock in the feedback that comes from you, and many of the features we have developed have been inspired by suggestions from you. We have just completed the roll-out of a new feature that allows you to apply custom discounts and add custom sales item to a booking. It is now possible to easily give a custom discount to a booking, or even deduct a health fund payment from the total amount of the booking, directly from your booking window. 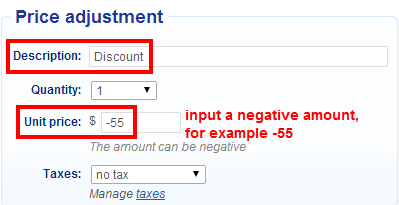 All you have to do is open a booking and input a negative amount, that will be automatically deducted from the total price of the booking. 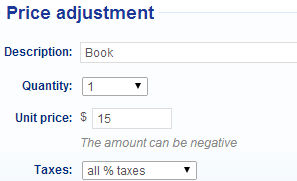 You can also add custom sales items to a booking, and set which taxes apply to the specific item. For example you can add the sale of 1 book @ $15 + Sales taxes. We believe this feature will greatly improve the management of your business. Please send us your feedback! Be sure and keep an eye out for more communications from us as we are finalizing the mobile version of Bookeo’s back-end :-)!